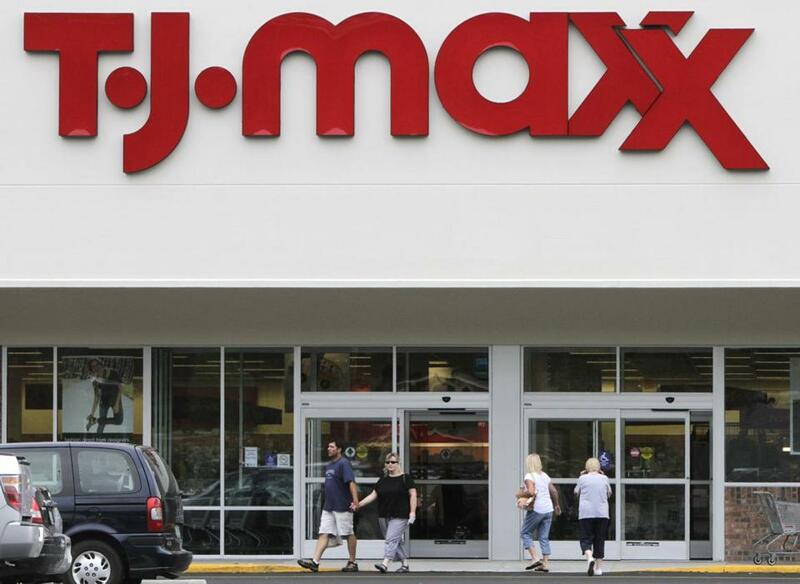 A weak outlook overshadowed strong quarterly profit at TJX and shares slid more than 4 percent Tuesday. American industry expanded production last month at the fastest pace in more than three years as manufacturers and mines recovered from a March downturn. The Federal Reserve said Tuesday that industrial production at US factories, mines, and utilities shot up 1 percent in April from March, the biggest gain since February 2014 and the third straight monthly gain. The increase was more than twice what economists had expected.